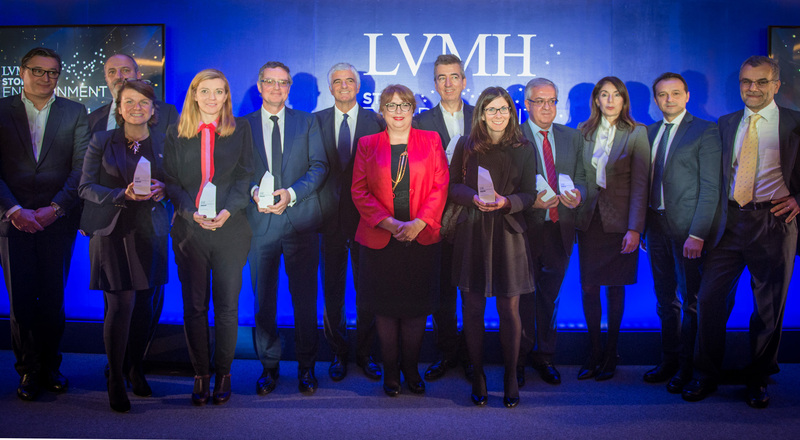 Reducing the environmental impact of the retail network is an essential focus for the LVMH Group, whose stores cover nearly a million square meters of floorspace worldwide. With the launch of the LIFE 2020 program, improving the environmental performance of points of sale has become a top priority. Expertise and initiatives have been introduced across the retail network to optimize energy management. Stores account for a significant share of the LVMH Group’s environmental footprint, which is why a key component of the LIFE 2020 program is reducing CO2 emissions from energy consumption by 25% between 2013 and 2020. Initiatives include energy audits, energy management systems and smart meters and technologies at points of sale in order to monitor consumption and make real-time adjustments. 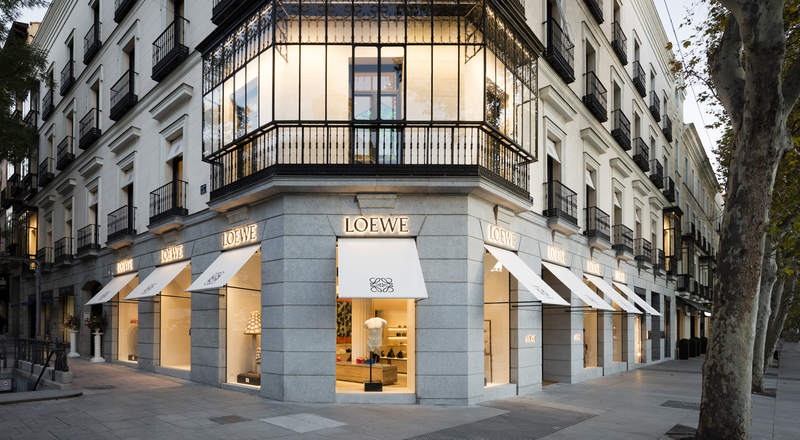 LVMH Maisons are continually challenged to further improve energy management at their stores.